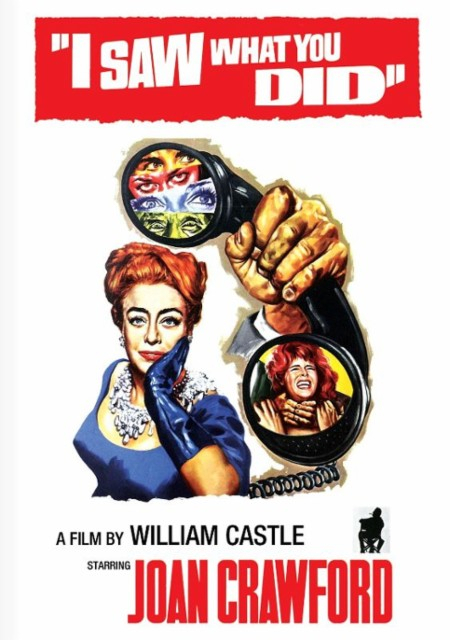 American horror directed by William Castle, starring Joan Crawford. 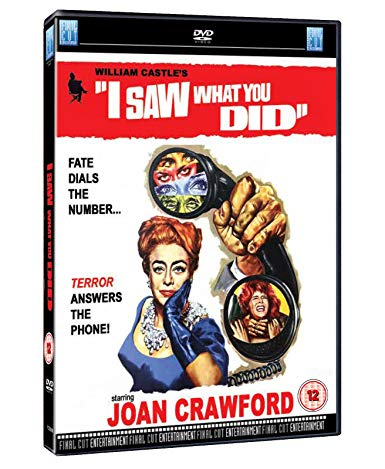 When teenagers Libby (Andi Garrett) and Kit (Sara Lane) spend an evening picking random phone numbers to call and prank with a sinister message, they could not have known that one of their victims was a criminal with an axe to grind. When Steve Marak (John Ireland) receives the girls' phone call, he sets out to find them and get his revenge.